April 7, Chenzhou Municipal Committee, Mayor Liu Zhiren and his entourage came to our investigation. 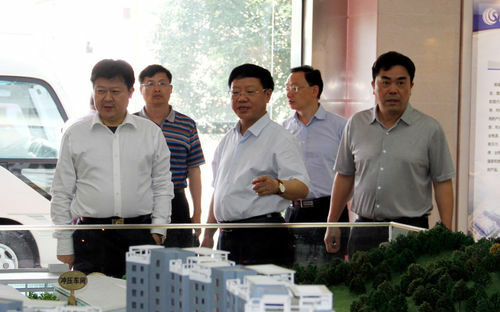 Company National Project Director Wu Yuanjun accompanied the research group and his entourage to visit the company's new experience showroom, SMT workshop, DIP workshop, and report to the research group the company's production and management, research investment, tax and so on, as well as the current difficulties faced. At the ensuing symposium, Liu Zhiren pointed out that governments at all levels and their departments should strive to create a favorable environment for development by focusing on serving the market players, especially the key taxpayers, and nurturing a large source of tax revenue. We should sincerely respect the taxpayers and earnestly implement the spirit of General Secretary Xi Jinping's important speech so as to truly establish a new type of "pro" and "clear" business-to-government relations and form a good atmosphere of respect, care and support for entrepreneurs in the whole society to form an enterprise that supports, serves and protects businesses In accordance with the principle of "law-based management" and truth-seeking service, we firmly promote the strategy of "industry-led and all-round development", fully grasp the "triple" related work, implement affirmative policies, strengthen factor protection and support the focus of the real economy, Big and strong. Liu Zhiren demanded that various market players represented by the key taxpayers should operate honestly, innovate and develop, and make more contributions to the development of the whole city. 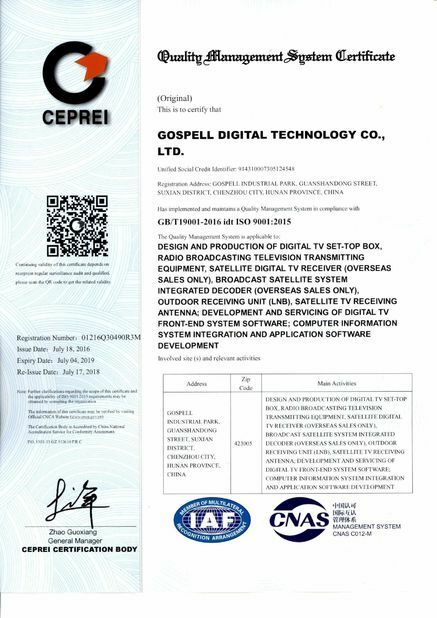 We hope that all kinds of market players will be leaders in their development and leading the development. They will be pioneers in their pioneering work and innovation. They will serve as models for credit management and society. Huang Zesheng, secretary general of Chenzhou Municipal Government, Xie Gefei, director of the Finance Bureau of Chenzhou City, attended the survey.